Over the past few years our team has completed over 6000 working drawings. 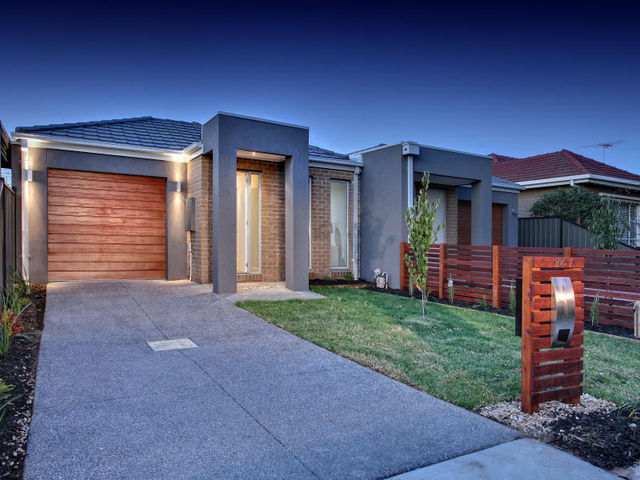 What we’ve learned from all that experience is how to create detailed construction drawings for buildings of any size that comply with Australian Standards and the Building Code of Australia. And above all, how to get them done fast. We’re capable of turning around most working drawings for houses and smaller multi-unit developments within 4-5 days. And we’ve handled projects for multi-unit developments with as many as 28 complex dwellings in the past and turned them around within a week. So, whichever size development you need quality working drawings created for, we can help!